I belong to the words – especially during the night. 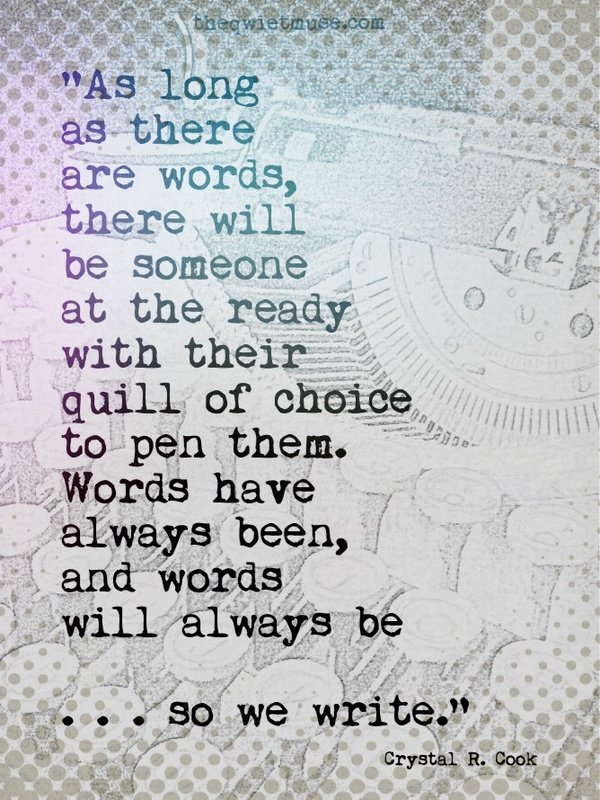 Sometimes I write, and it makes such perfect sense; to me, to someone else – other times, I wonder. I used to rid myself of all the words I wasn’t certain sense or clarity could be found in, but then I mourned them and I searched for them, digging up their invisible grave sites and attempting to resurrect them in some semblance of what they once were, but they were never the same again so I stopped. 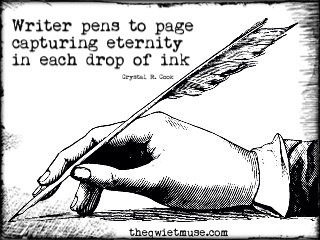 I stopped crumpling the pages they were written on, I stopped scratching them out with the ink they were created with. I stopped deleting them and let them breathe. Some of them are hidden safely away, some are locked in invisible cages, and some simply roam free – sometimes I let people see them, sometimes I visit them in the deepest and darkest part of night. Most stay silent, content to be wherever they are, but others call out, cry out – begging to be released. Sometimes I consider it. Maybe one day I’ll set the captives free. The words I find the need to hide are most often the ones that come to me when the sun has been settled long enough for night to erase any memory of it, when it blankets even the stars in ebony embrace. Tonight is one of those nights and so many words are whispering, I find myself wondering if they are mine or if I am theirs. The thought crosses my mind – I have it all wrong, they are my captors. I am bound by letter and verse, by sonnet and chapter – a prisoner without plan nor desire for escape. And so the night and the words are mine and I belong to them. When the morn comes and the light of day rouses me from what little sleep I was allowed, I wonder what they will say, those words I kept company with as I dreamed outside of a dream, waiting for the darkness to fade . . .
within the person that I am. I am a stranger to her. it depends on who’s *it*. the her and the I. ← Blogiversary – The Qwiet Muse is ONE! Beautiful. I spend a lot of time with words bouncing around in my head too, but then other influences push their way in, telling me the words aren’t acceptable, not right, not in the correct order, not like anyone else would say (I do all of this in the morning before the sun is up). I sense from this amazingly written piece you may do the same (but at night)!!!!!!!! More than just getting the best ideas as you lie in your bed, not sleeping. Beautiful imagery describing the constant wheel turning of a writer’s mind. Thank you 🙂 I never know what the night will bring – I can’t help but wish it was just sleep sometimes! another great blog entry. I used to be a night owl until I had to get up in the morning with children and the night was my favorite time as well. My parents had to constantly say to me “don’t stay up all night” when I was a kid. Thank you 🙂 I love-adore-desire-long-for sleep, but my mind has other ideas most of the time! My kids are grown up now, mostly – my youngest is 18 today. 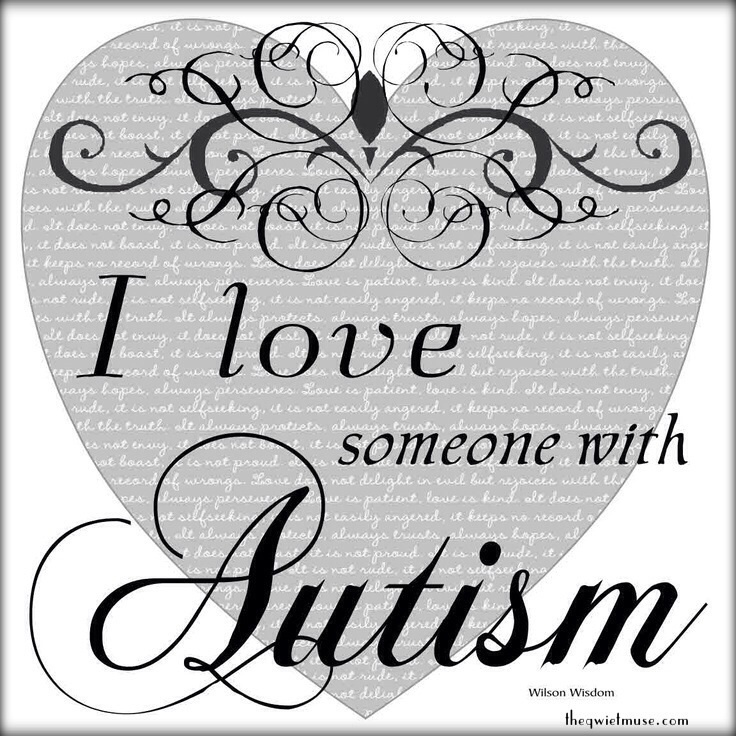 I still have three at home, the oldest two are autistic so my home, my days, and my nights are still full – I do kind of miss those early morning with them though . . .